A whimsical independent children's book shop exploding with imagination & wonder, where your favorite stories come to life! Read. Imagine. Celebrate. S.D. 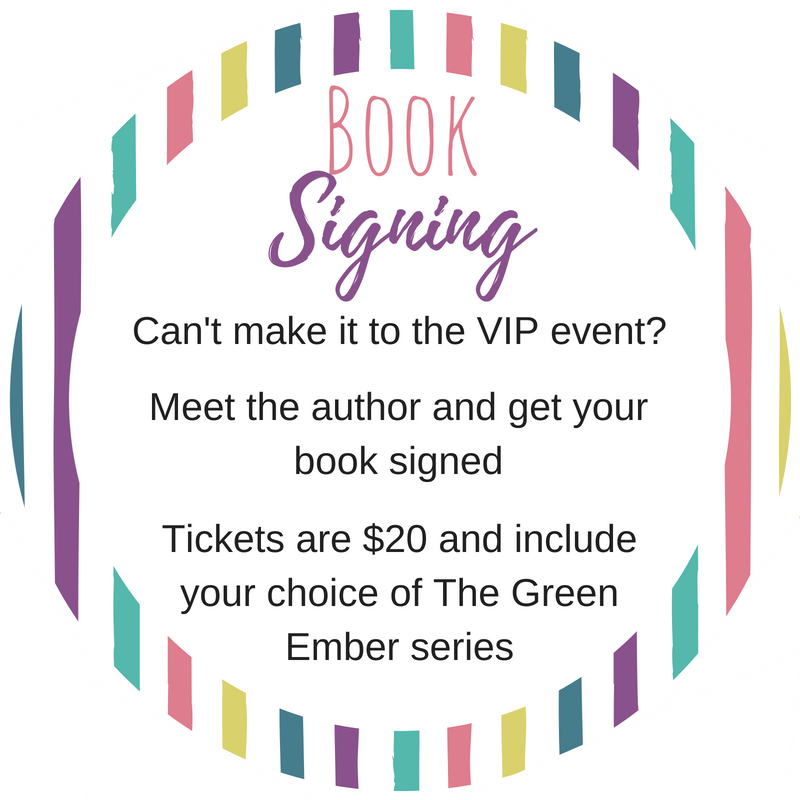 Smith, author of The Green Ember series, will be at The Story Shop on Tuesday, October 2. Keep reading for more details! S. D. Smith lives with his wife and four kids in West Virginia, because it would be weird to live with someone else’s wife and four kids in West Virginia (or anywhere else, right?). "A captivating story with sword-bearing rabbits, daring quests, and moments of poignant beauty, The Green Ember is a tale that will delight and inspire young readers to courage and creativity and would make a perfect book for a family to read aloud." Heather and Picket are extraordinary rabbits with ordinary lives until calamitous events overtake them, spilling them into a cauldron of misadventures. They discover that their own story is bound up in the tumult threatening to overwhelm the wider world. Kings fall and kingdoms totter. Tyrants ascend and terrors threaten. Betrayal beckons, and loyalty is a broken road with peril around every bend. Where will Heather and Picket land? How will they make their stand? 2. A public book signing. Click the descriptions below to register!